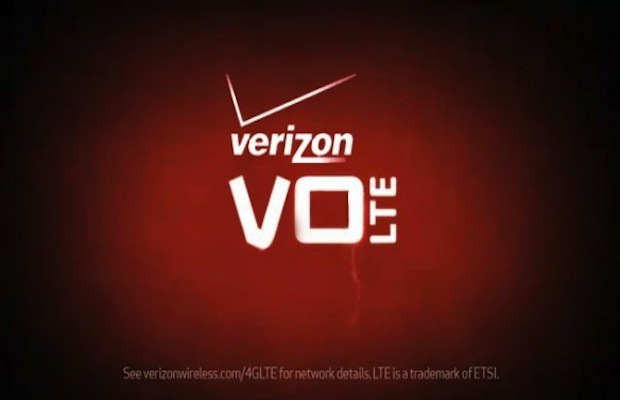 Verizon and AT&T announced on Monday that they will soon support voice over LTE (VoLTE) interoperability calls between networks. VoLTE seeks to improve clarity and quality of phone calls by simultaneously using voice and data capabilities. But what does this mean? VoLTE requires built-in technology (iPhone 6 and 6 Plus users are in luck), but more importantly, it demands cooperation from service providers. So the fact that both Verizon and AT&T are on board is a huge deal. Prospects for VoLTE are high. In their statement, the carriers note that this technology “lays the foundation for interoperability of other Rich Communications Services (RCS) such as video calls, rich messaging, and more in the future.” Perhaps VoLTE will, in fact, become the future of mobile communication, as we know it.